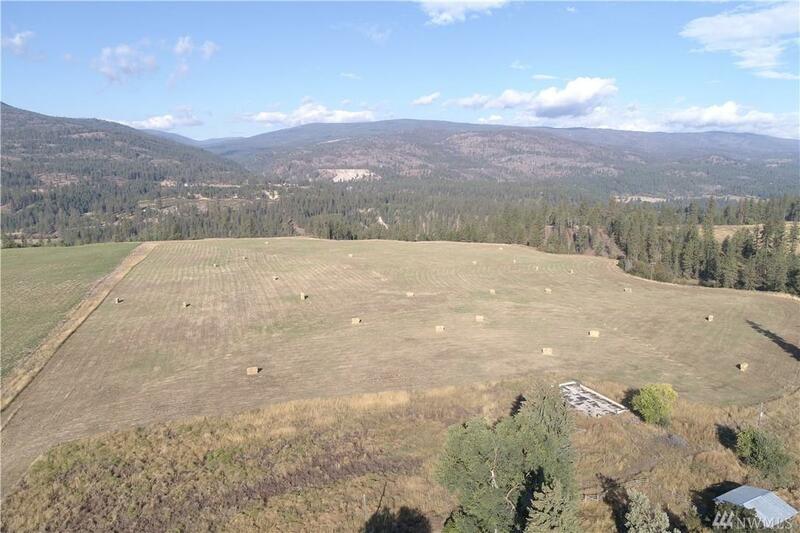 On a clear day you can see forever from this 3,915 acre ranch nestled between the Kettle River and Lake Roosevelt. 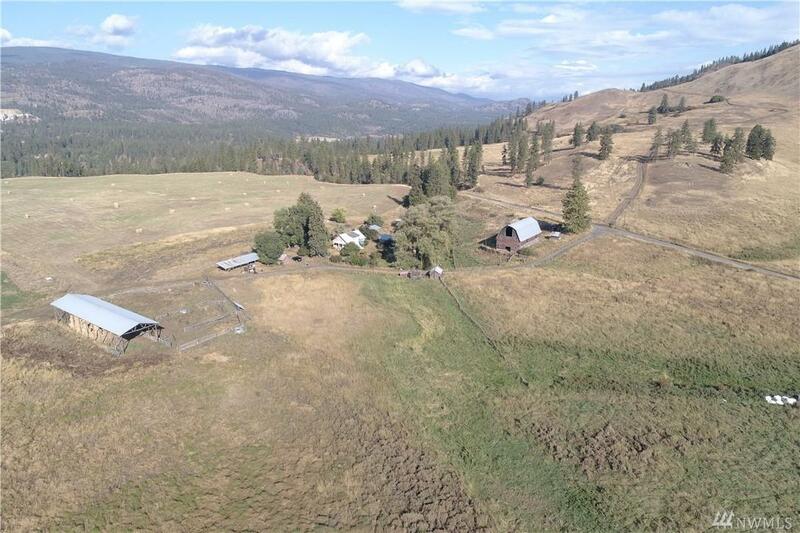 Ranch boasts 32 parcels, aprx 160 ac in hay, income from cell tower lease, trophy deer, elk, bear, & most game birds, 4 homesteads from the 1800's, a farm house, foreman's house, barn, springs, large pond, plus significant timber value. 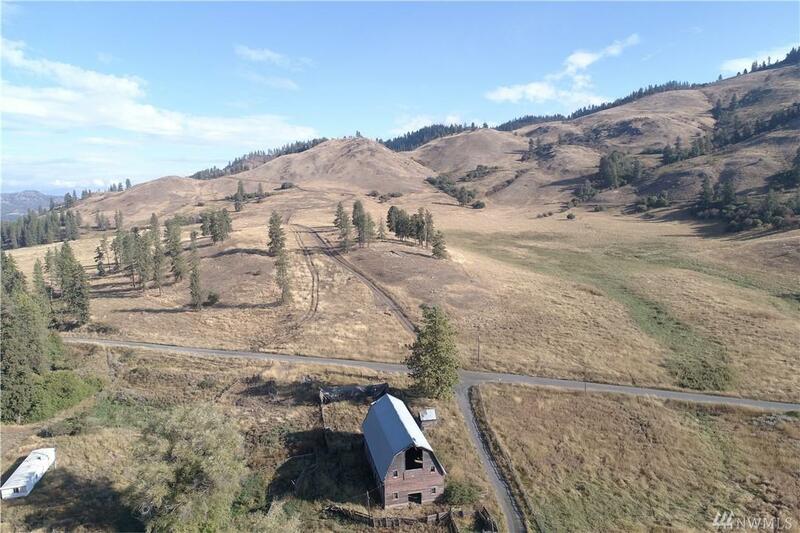 Property fronts on 3 county roads. 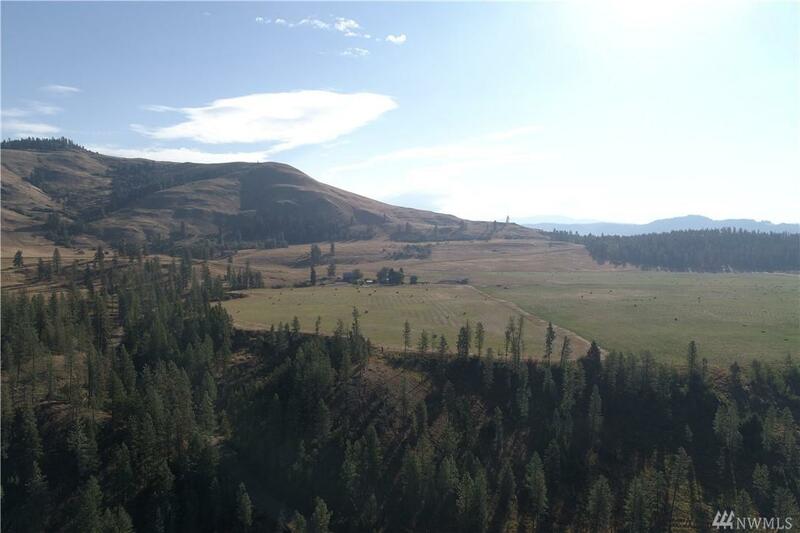 Historical tales report 2 mines, contact your broker for a private showing to see if you can find them.